April 5, 2019 AC Repair InformationJoe Sposa Jr.
Are you searching for air conditioner repair? Every air conditioner gives up at some point. Some go temporarily out of service while some die out completely and need to be replaced. Some are fixed by a quick clean up service while others need replacement parts in order to start working properly again. In such conditions, it is good to have a professional and experienced company to rely on. 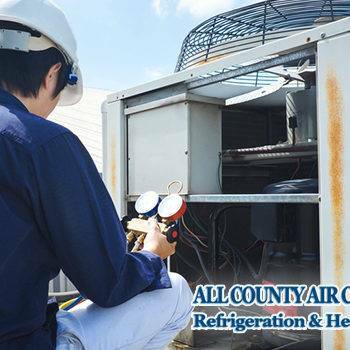 All County Air Conditioning Repair is the name you can trust! At All County Air Conditioning Repair, we are committed to the quality of our air conditioning services; that’s why all our repair technicians are highly trained, qualified, and certified to repair your cooling system. We offer professional air conditioner installation, repair, and maintenance services for the customers residing in Florida and its surrounding areas. At All County Air Conditioning Repair, we are proud to serve both residential and commercial clients. All our experts are prepared to assist you with the installation, repair, and service of the air conditioning system that is ideal for your home. Whether it’s a routine service or a new installation, our experienced and skilled technicians offer the expertise upon which your comfort depends. We install and repair all brands, models and even the outdated air conditioning models. At All County Air Conditioning Repair, we understand that you want an air conditioning unit that provides you with comfort and value. We are committed to offering you both! Whether your AC is not cooling your house properly or it is completely broken, we can help. We specialize in air conditioning repair in Florida. 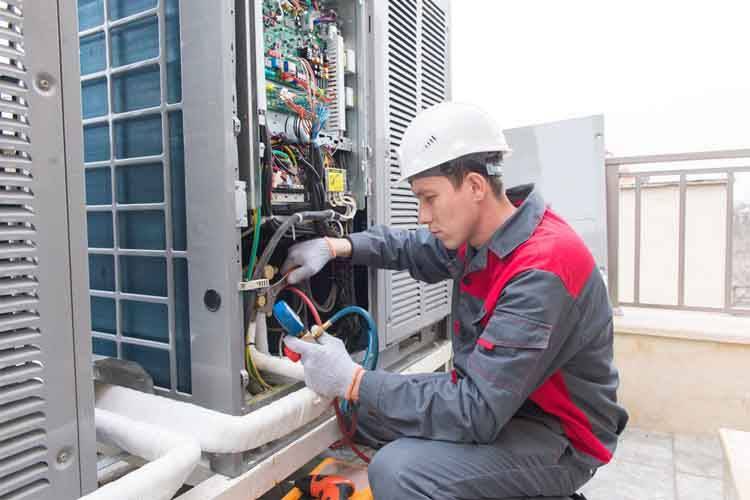 You can depend on our reliable AC repair technicians to diagnose and fix the problem quickly, no matter whether it’s time to replace your unit or a quick fix. At All County Air Conditioning Repair, all our technicians are experienced and trained in all of the latest diagnostic techniques using advanced instruments and tools. This allows them to identify any problem efficiently so that they can fix it immediately. Our goal is to cool your home when the damage happens; that’s why we will do everything on our end to get your air conditioner back up and running again. It is advisable to have your unit checked on regular basis to extend its lifetime performance. At All County Air Conditioning Repair, we offer an affordable air conditioner preventative maintenance service package that includes inspection, testing, and cleaning of a variety of your air conditioning system’s most important components. • Refrigerant: Check refrigerant levels. • Motor: Lubricate moving parts and measure motor performance. • Drain Line: Clean condensate line and pan. • Thermostat: Review accuracy and adjust calibration. • Flow: Check temperature and air flow. • Wiring: Check and tighten control and voltage connections. • Ducts: Inspect connections for leaks. • Drive Belt: Review durability and replace if excessively worn. • Fan: Examine various fan components and motor for wear. Call us today at 965- 297-9754 for further assistance!